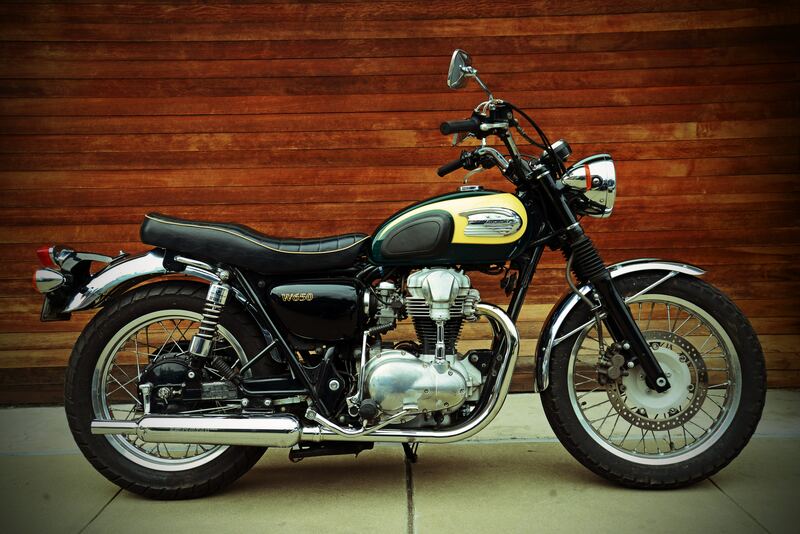 What was your first Motorcycle ? Sitting around playing with motorcycles inside in Central Michigan this time of year. Thinking back to my first bike which was a chopped 45 Flathead. Was wondering what others had for a first Motorcycle? Just trying to make the time fly before its time to ride on a daily basis up here in the Northern latitudes !